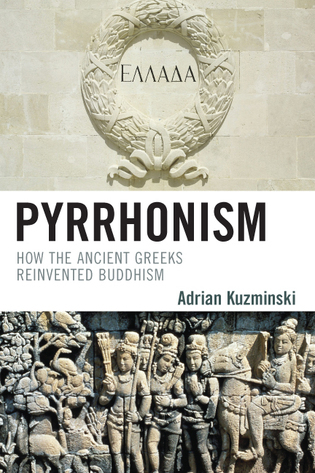 In the early 21st century, Buddhism has become ubiquitous in America and other western nations, moving beyond the original bodhi tree in India to become a major global religion. During its journey westward, it has changed, adapted to new cultures, and offered spiritual help to many people looking for answers to the problems of life. It is being studied in institutions of higher education, being practice by many people, and having its literature translated and published. 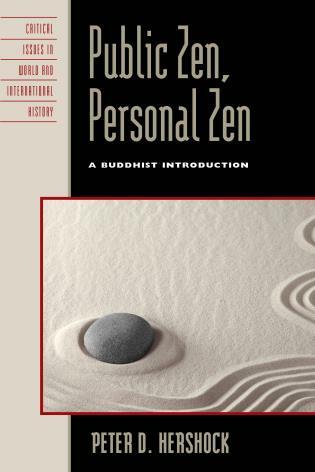 Author Olson has sought to make the largely unfamiliar world of Buddhism (past and present) more accessible to the average person with this compact dictionary....The 80-page bibliography, subdivided into more than 30 categories, takes the work to a much deeper level. Academic collections will especially benefit from this added dimension. Recommended to all libraries with substantial holdings in religion. This title is recommended for any public or academic library collection covering religious topics. 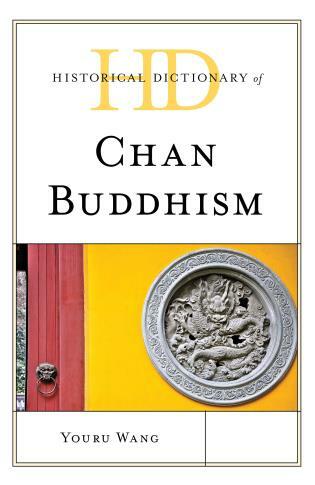 For general readers, Olson offers a dictionary of Buddhism that aims to clarify concepts about the religion in different contexts. 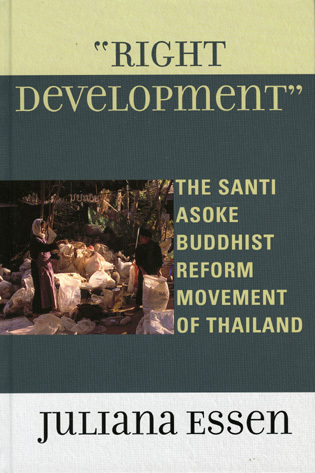 The overall effect is helpful, valuable, and analytical….The study of Buddhism has gained from the publication of this work. 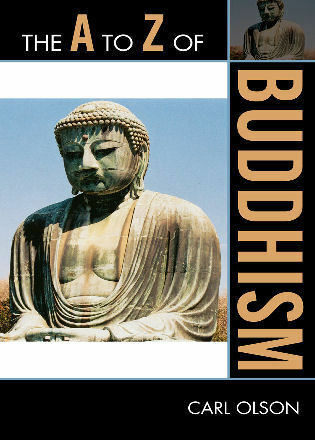 It is a fairly detailed attempt to present the significant historical time periods, places, people, ideas, and activities associated with Buddhism….The introduction is one of the best, concise descriptions of the complex web of Buddhist history that I have ever encountered in 43 pages….I would highly recommend this introduction as a first reading for anyone wishing to understand the historical, religious, and political context of Buddhism….I found this book to be an excellent reference work for a basic understanding of Buddhism overall, for important topics and people associated with Buddhism, and for the extensive bibliography. These three major divisions of the book make it a prize addition to any reference collection in the religion and theology area. 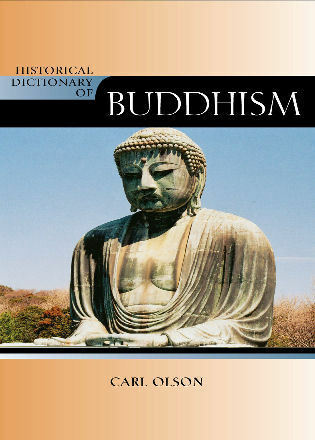 The Historical Dictionary of Buddhism covers and clarifies Buddhist concepts, significant figures, movements, schools, places, activities, and periods. This is done through a chronology, an introductory essay, a bibliography, and over 700 cross-referenced dictionary entries.